I had the opportunity to guest post for the blog Seamingly Smitten today, and I’m thrilled! 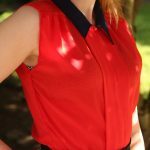 They are hosting a 12-day Sew Chic Upcycling event with guest posters every day – and a ton of tutorials on how to upcycle, re-use, and re-purpose just about anything you could think of. 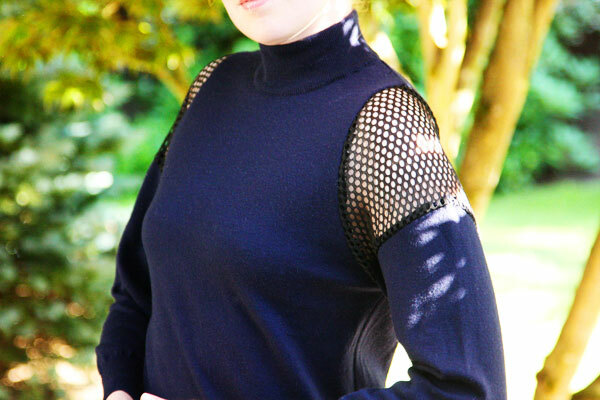 In my post I show you how to turn a sweater into something sporty and Alexander Wang-inspired…with the addition of some mesh fabric from a thrifted football jersey. 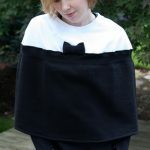 Please check it out below!